A perfect home for family and friends, the main residence has 3-bedrooms, 3.5 baths, with a separate 1-bedroom, 1-bath guest hale. 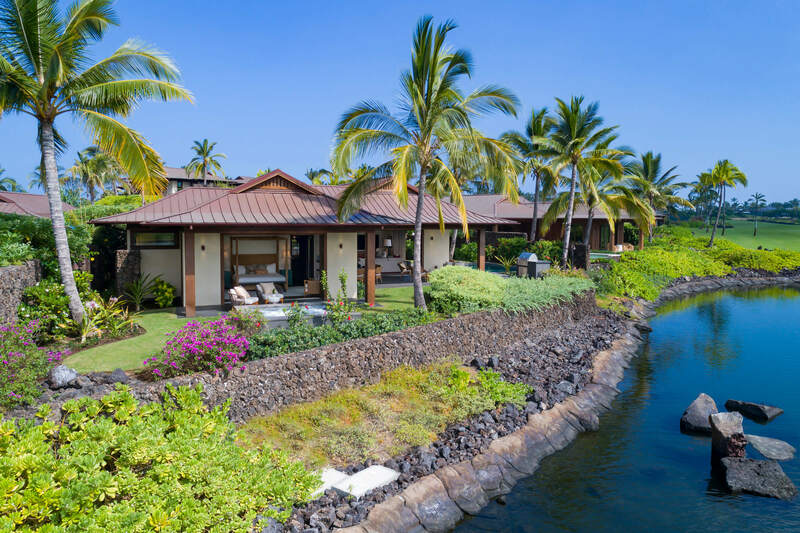 Overlooking the golf lake and golf course, `Alani Residence 16 includes a pool and spa. Morning views of the mountains and sunsets over the adjacent national park.